There always comes that point in someone’s life where they just can’t take anymore, and need to escape; Kesha has hit that point. Kesha is suing her music producer for sexual, physical, verbal, and emotional abuse over the last 10 years. 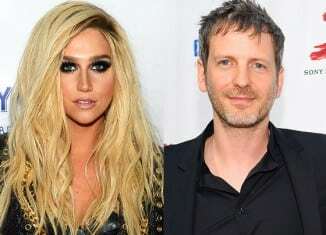 ABC News says that in her lawsuit, which she filed Oct. 14, Kesha claims that her producer Dr. Luke, real name Lukasz Gottwald, continuously made sexual advances toward her. He allegedly supplied her with drugs and alcohol and then sexually took advantage of her. Gottwald also insulted her physical appearance, always telling her she had to lose weight. This is what led to Kesha’s eating disorder. She spent six months in a Chicago-area rehab center. Kesha tells Rolling Stone magazine that she felt like she had to be as skinny as possible, so she abused her body, instead of keeping it healthy and strong. At the same time, however, Gottwald is suing Kesha for trying to get out of her contract, and has denied all of her claims. Previous articleAre You a Beer Snob?